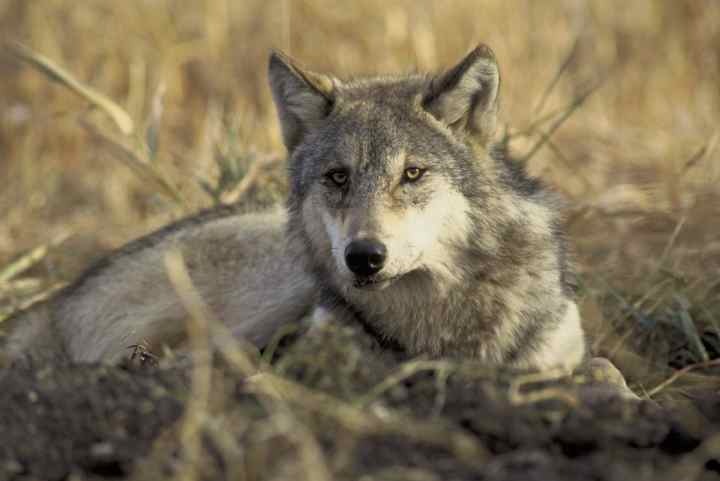 A gray wolf at rest. Fact: Wolves in the wild can live up to 13 years. Source: Gray Wolf, National Wildlife Federation. "Did you call?" 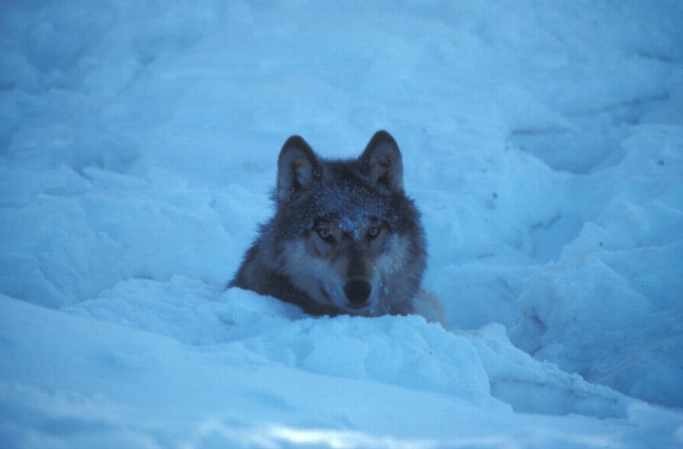 An Alaskan wolf from the Kenai National Wildlife Refuge. Image Source: AK/RO/03187, U.S. Fish and Wildlife Service.